Five months after the mysterious death of his wife, Stephen Porter is pulled from a dreamless sleep by a midnight phone call. His 17-year-old daughter Sara is stranded in a blizzard near the top of a mountain beyond their suburban home. She's terrified and unable to stop crying as she begs him to come to her rescue. "The tension starts high in this novel . . . Beakey parallels his thriller plot with an engaging family drama . . . it's all packaged within a taut narrative . . . a character-driven tale that maintains its sincerity, even in its most nerve-wracking moments." "A wintry tale of violence and redemption, artfully balanced by a touching portrayal of a family in crisis." "A story about the devastating moral consequences of a dangerous choice. 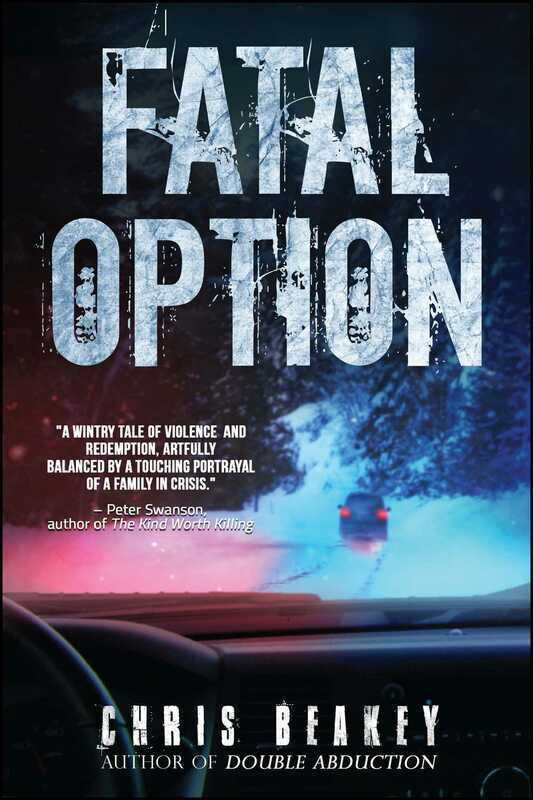 Relentlessly suspenseful, with brisk pacing and intrigue on every page." "A sharp, intelligent thriller . . . Really top notch."